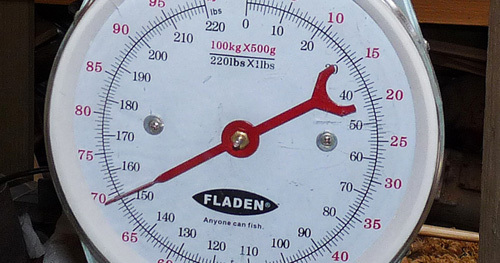 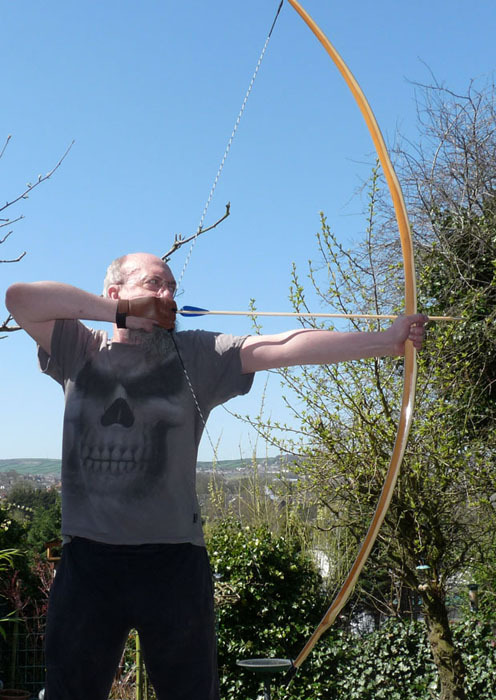 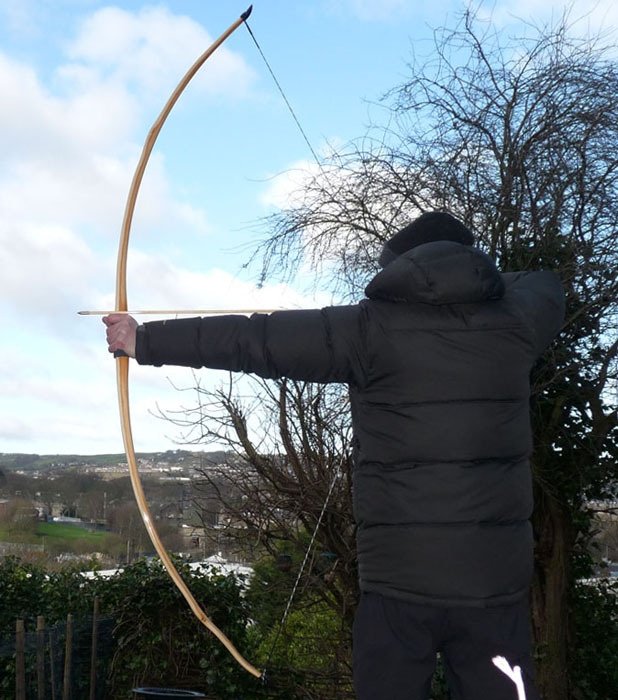 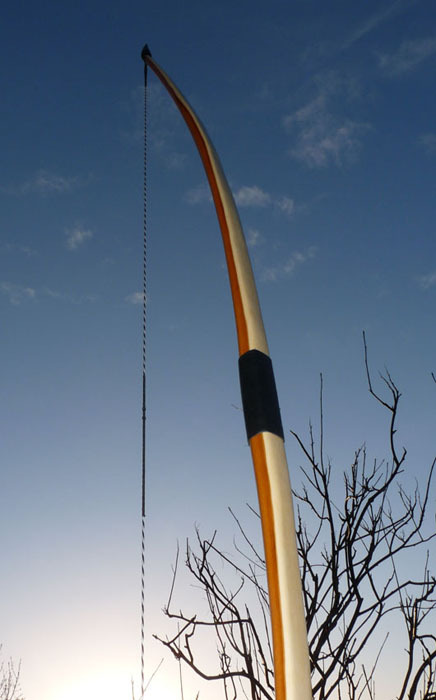 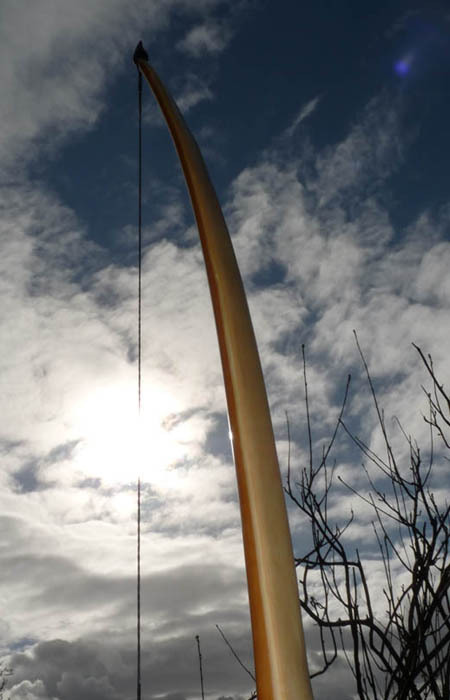 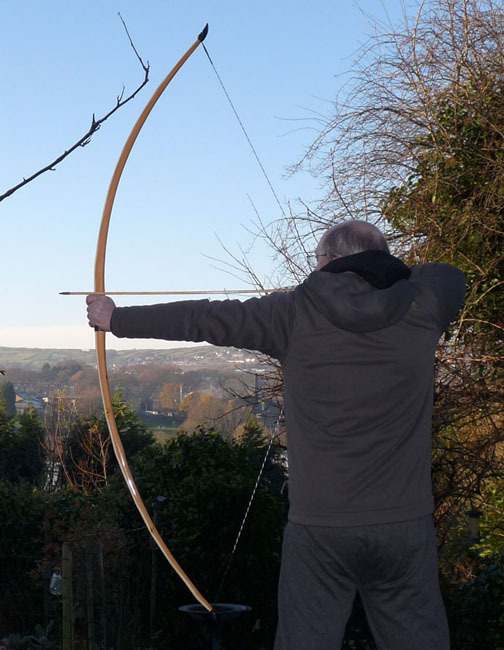 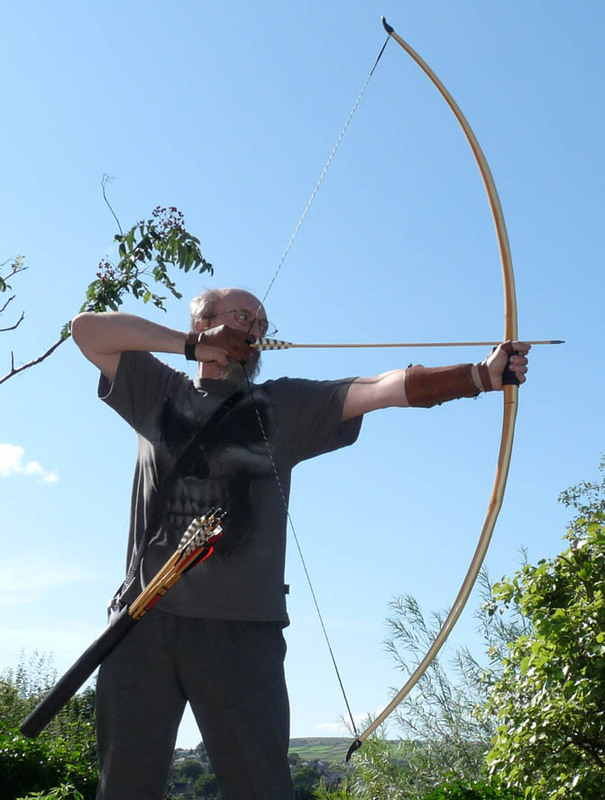 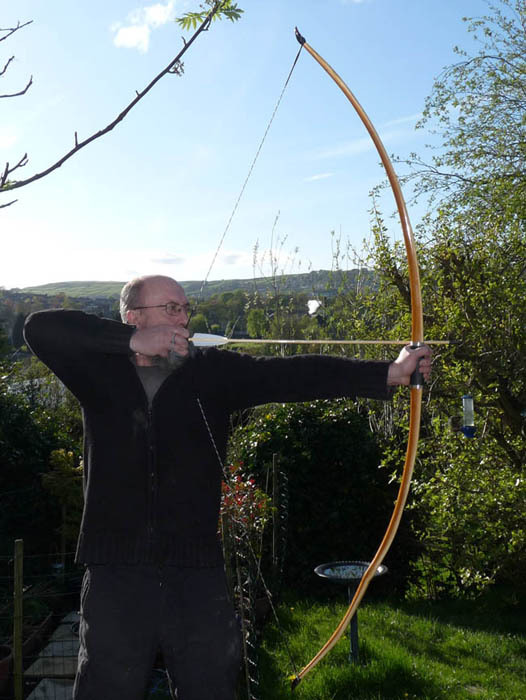 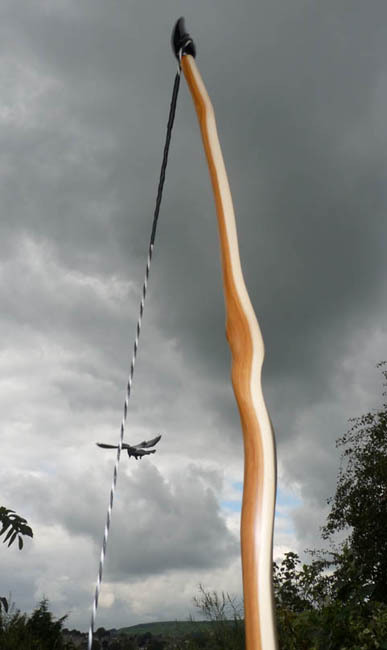 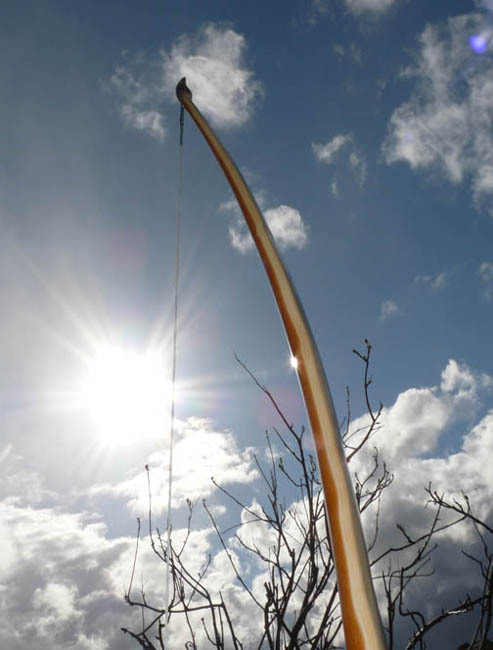 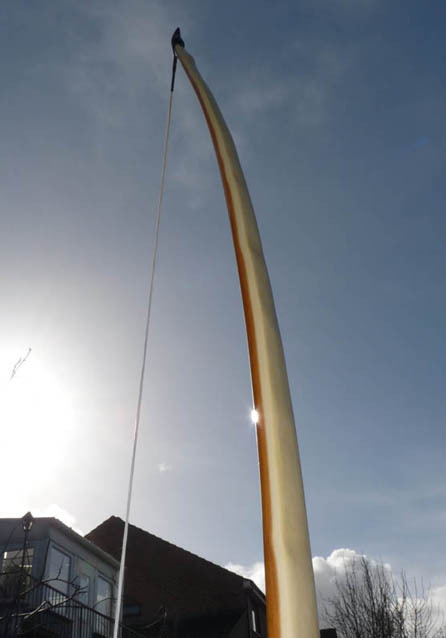 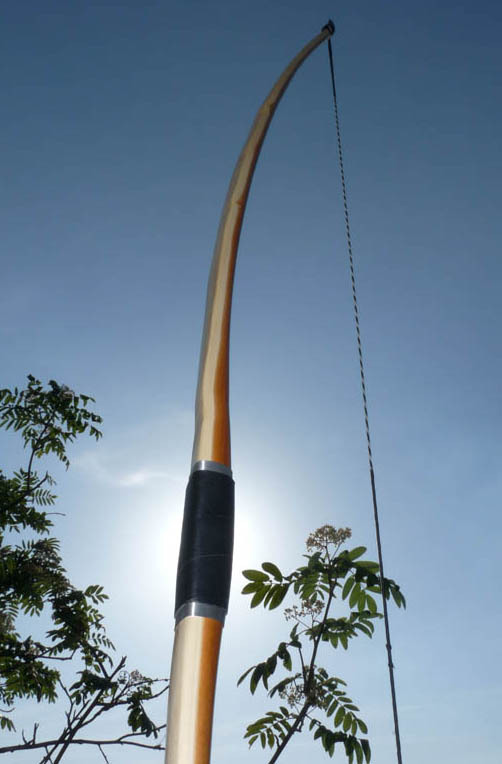 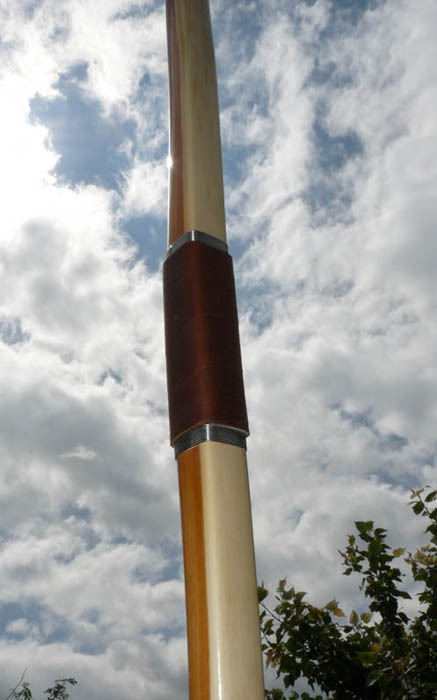 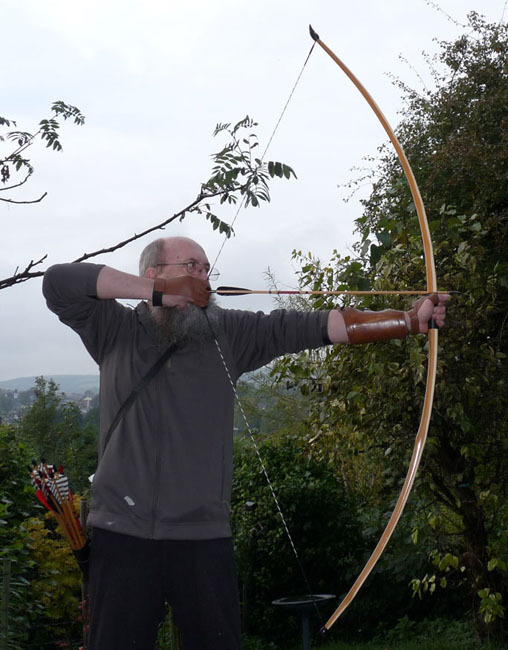 Yew English Longbow, 67lb at 28". 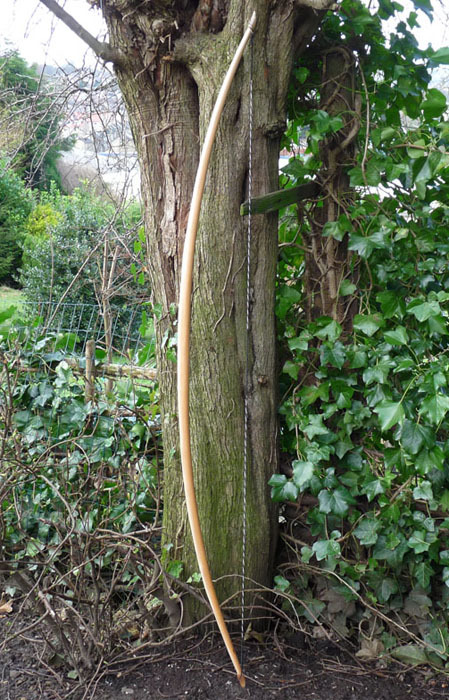 Yew English Longbow, 60lb at 28". 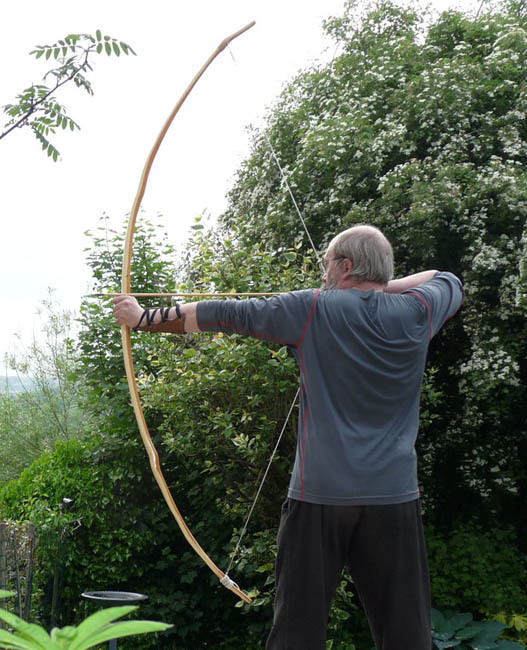 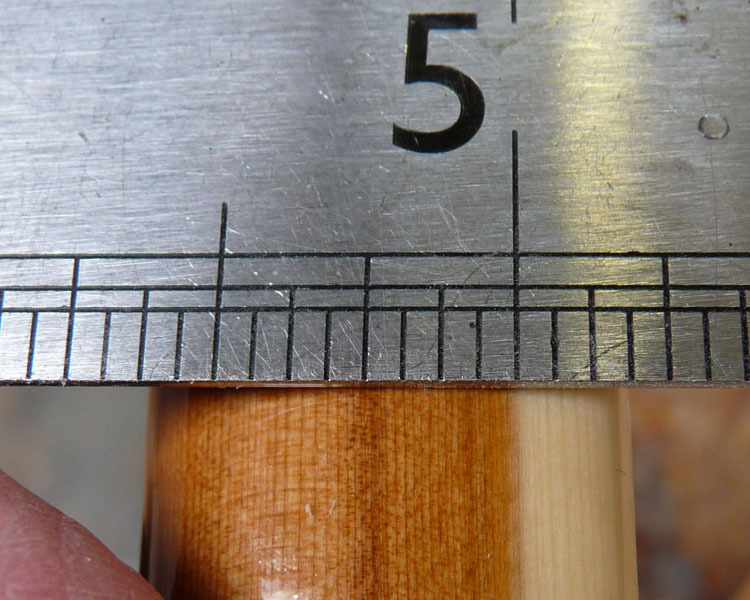 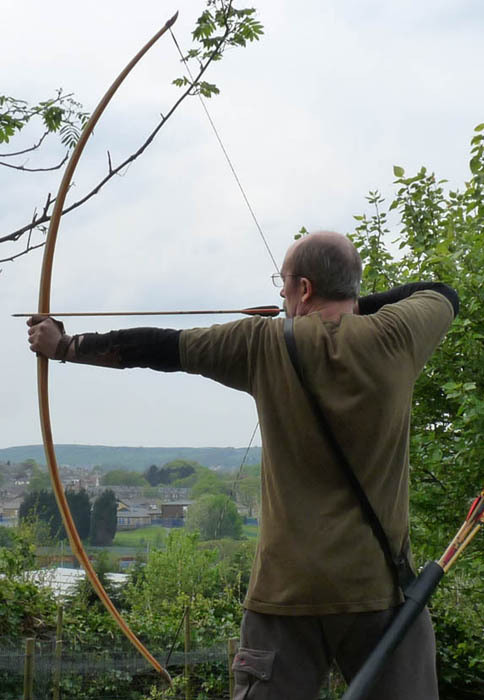 Yew English Longbow, 55lb at 28". 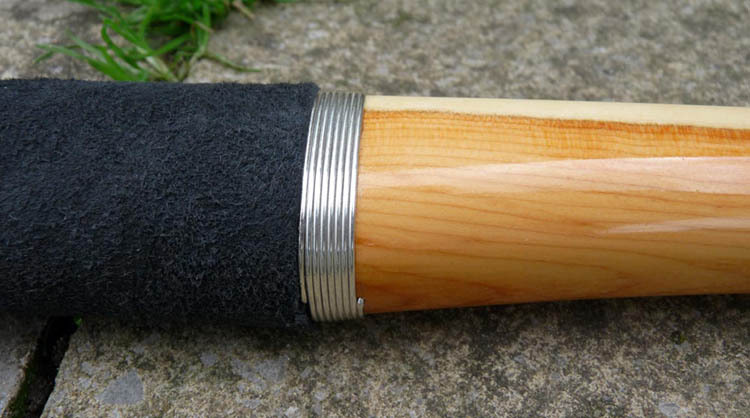 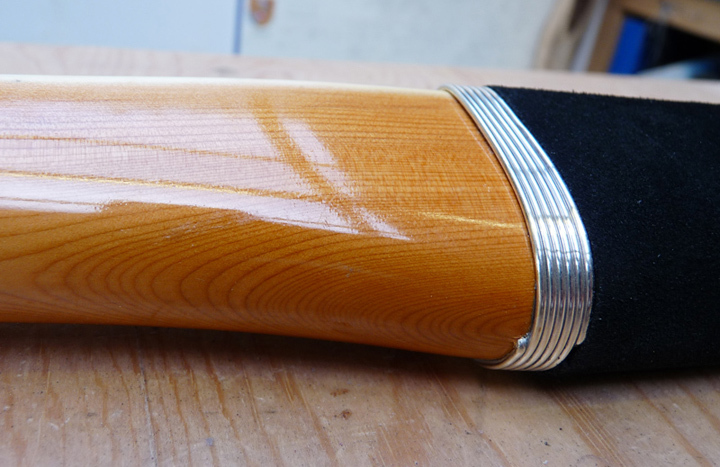 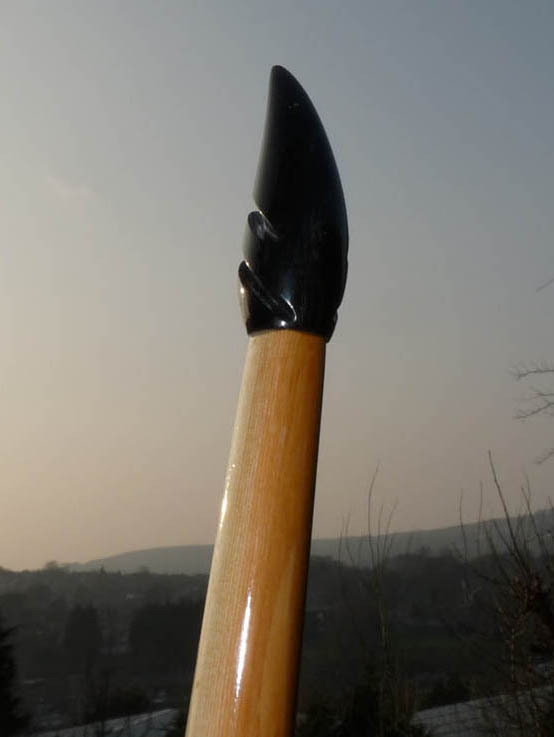 Yew English Longbow, 50lb at 28". 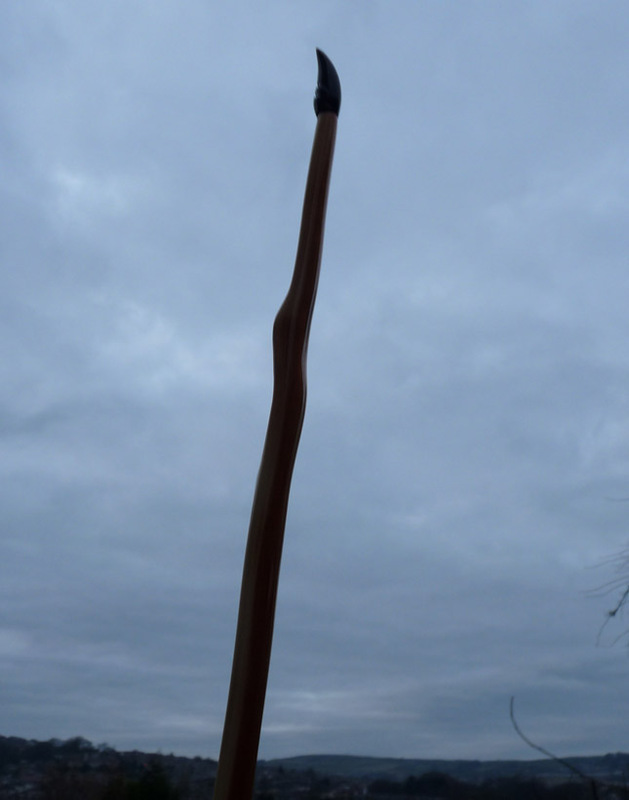 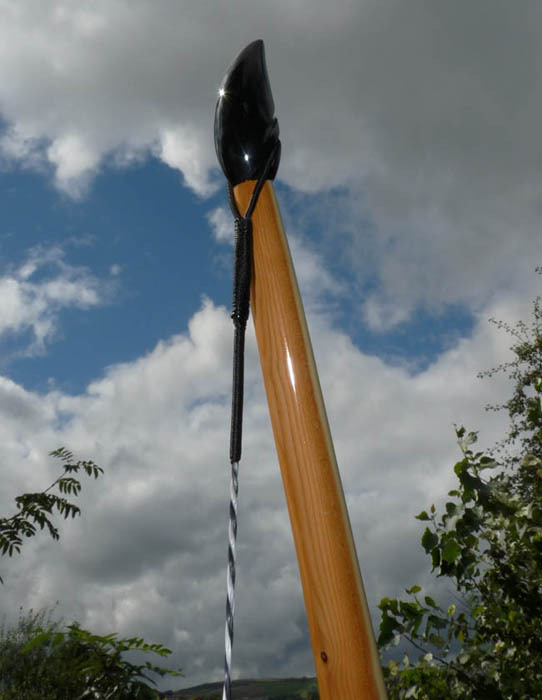 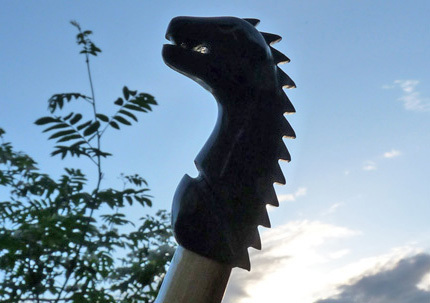 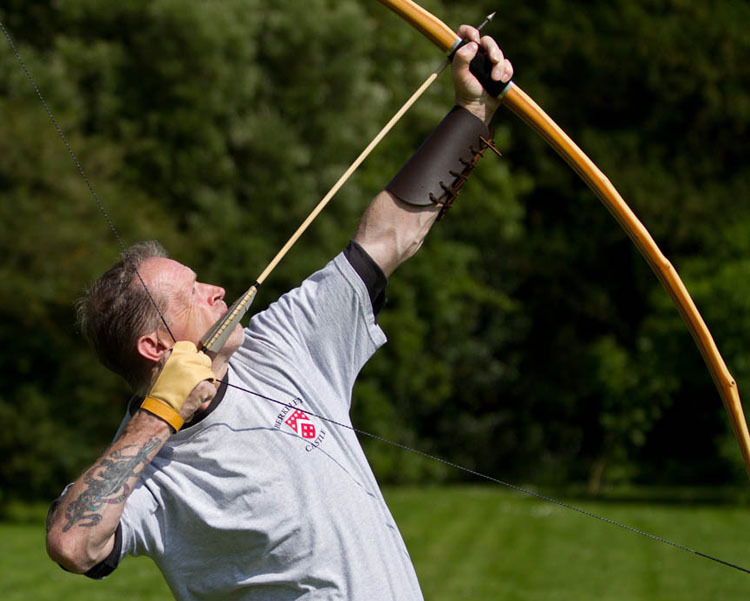 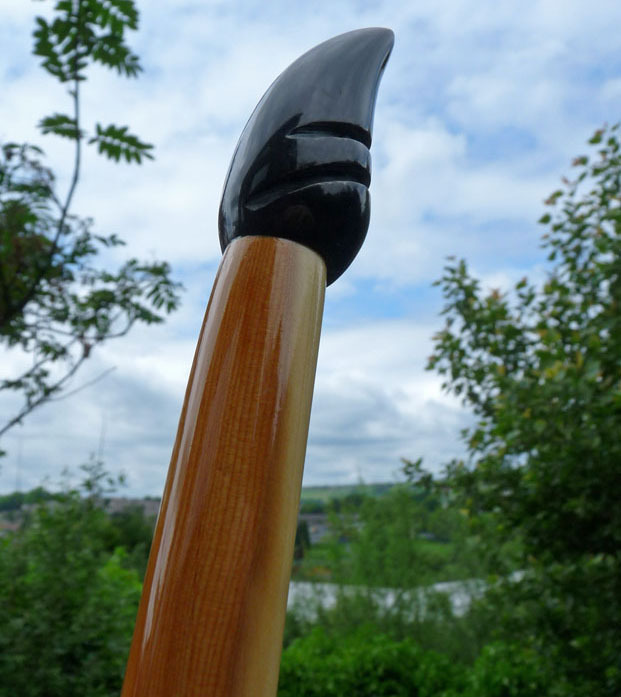 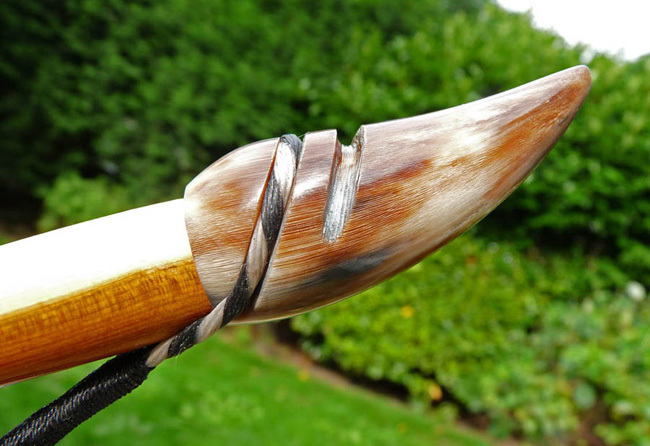 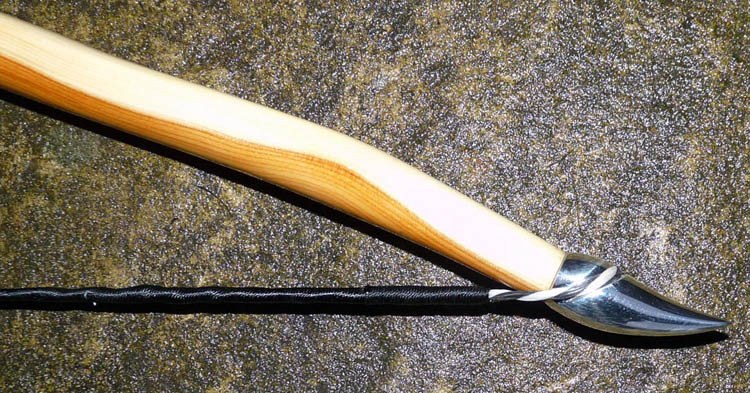 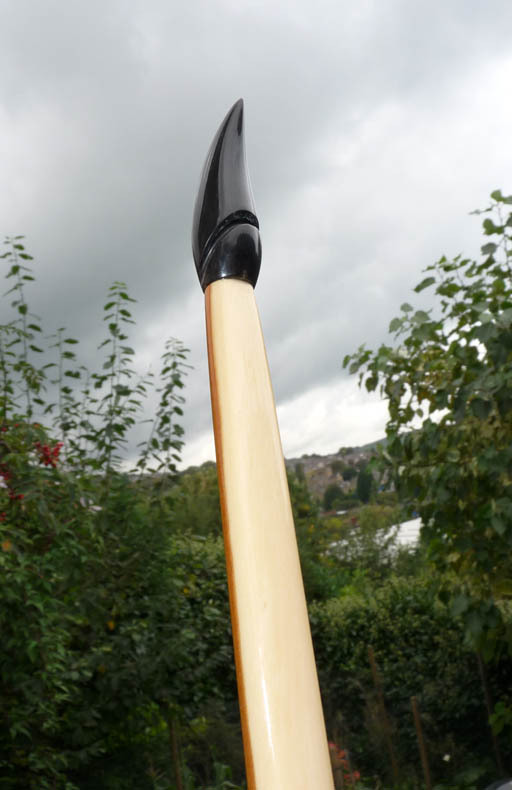 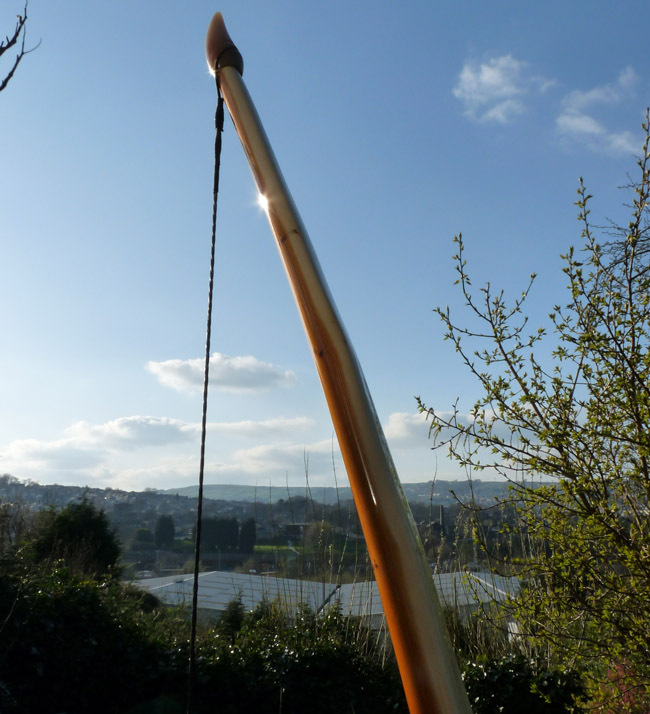 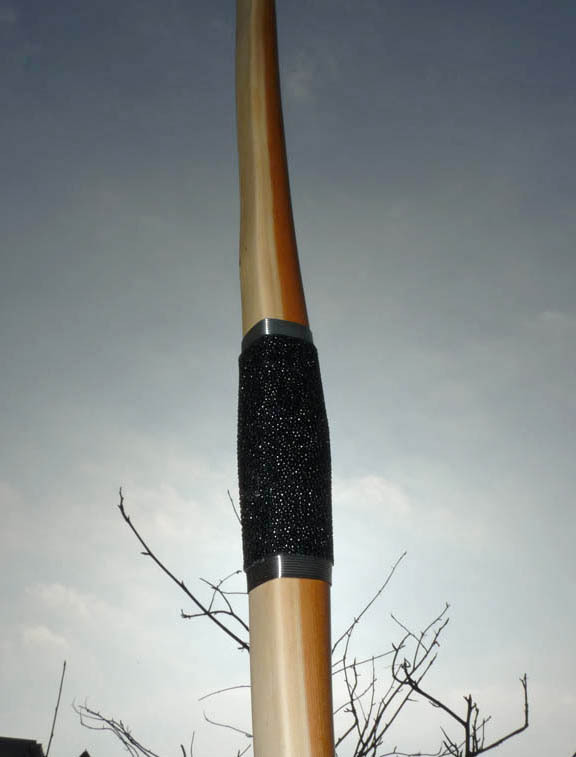 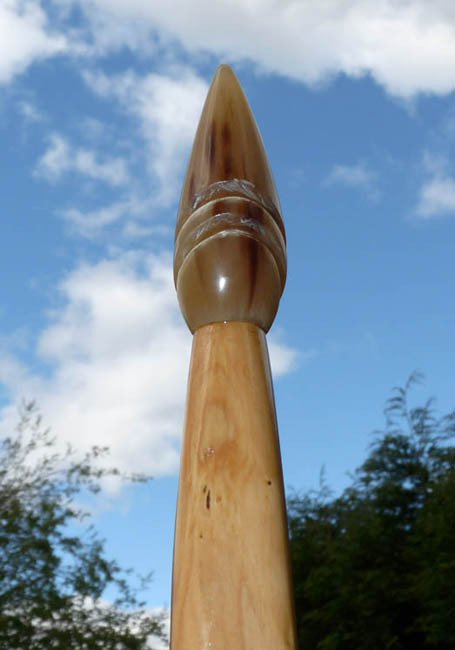 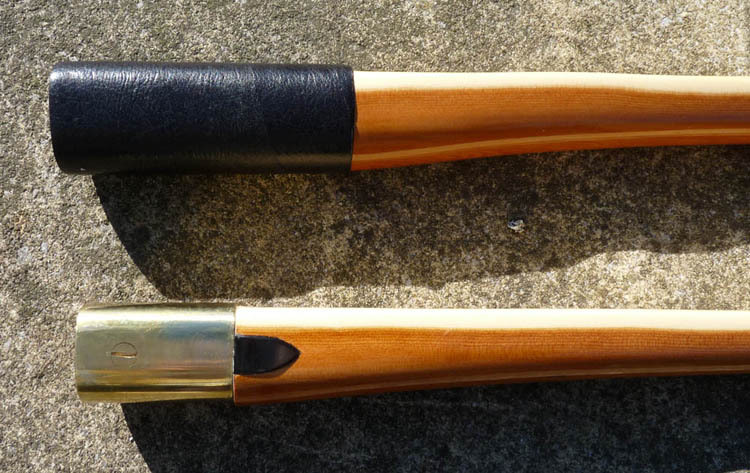 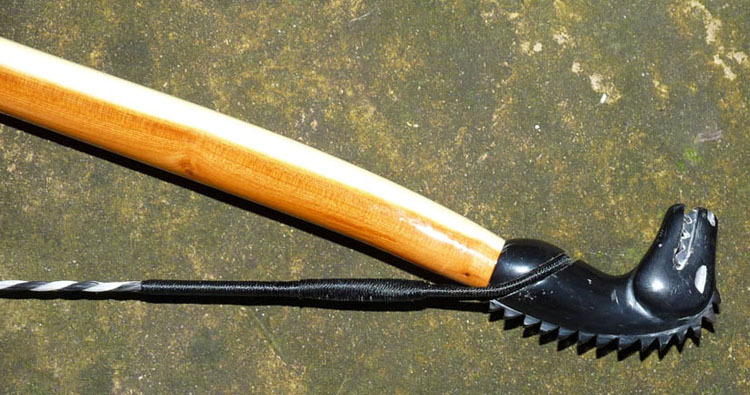 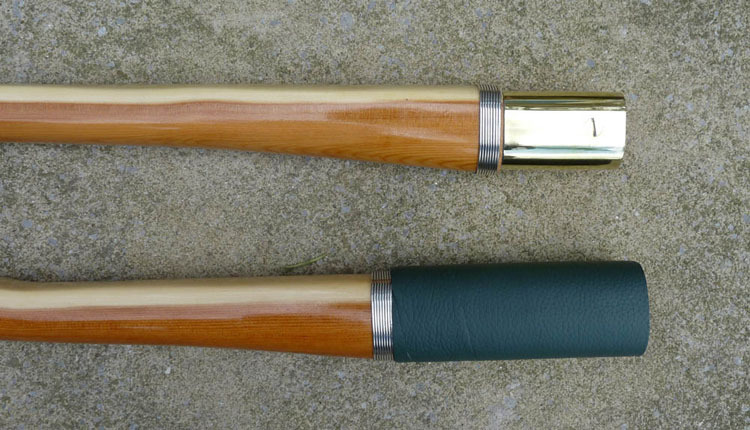 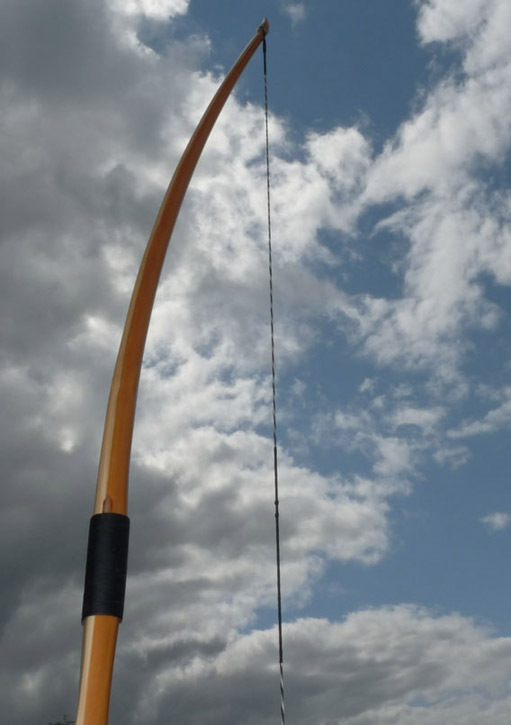 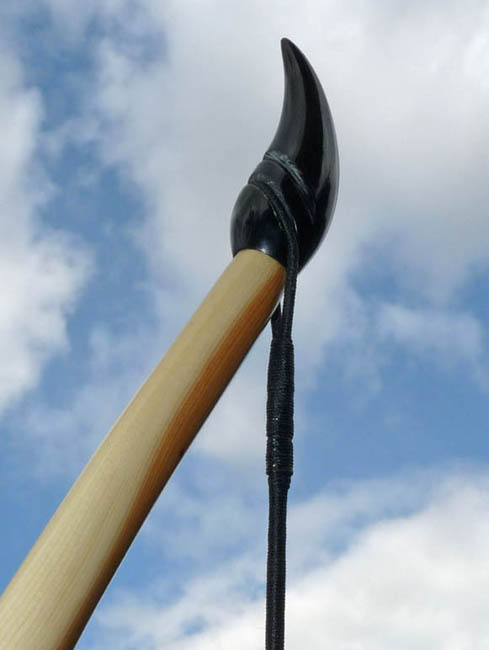 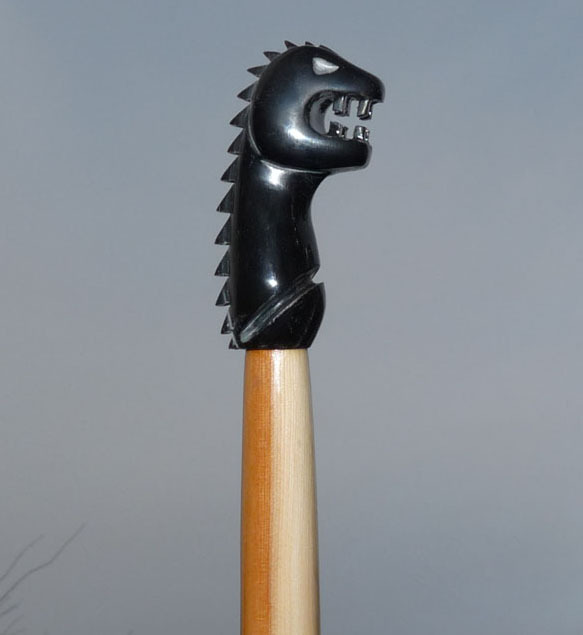 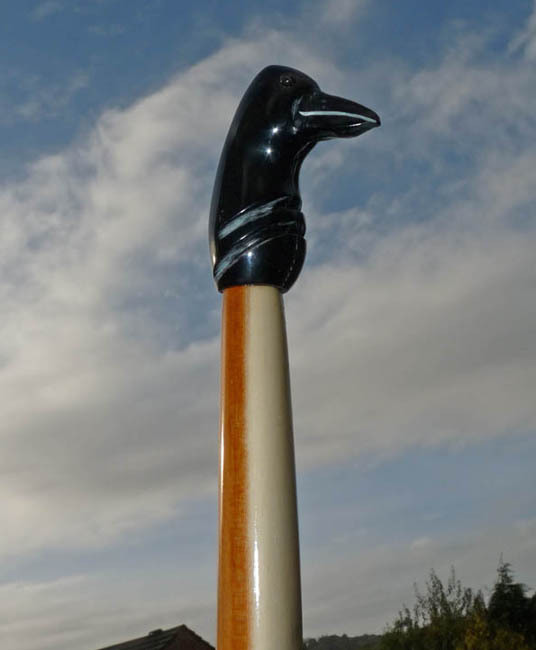 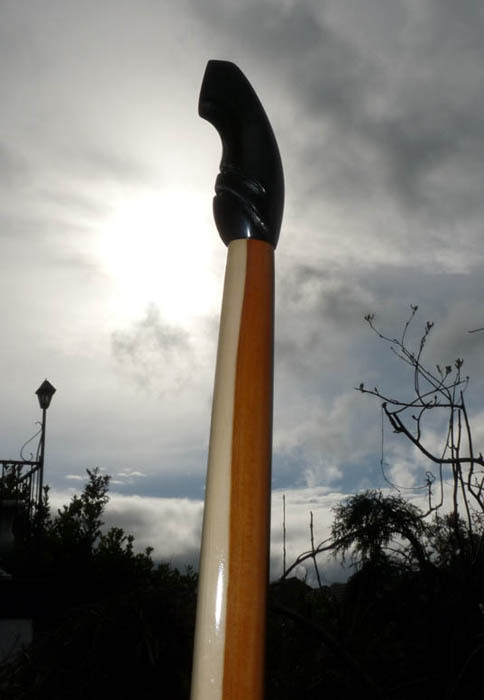 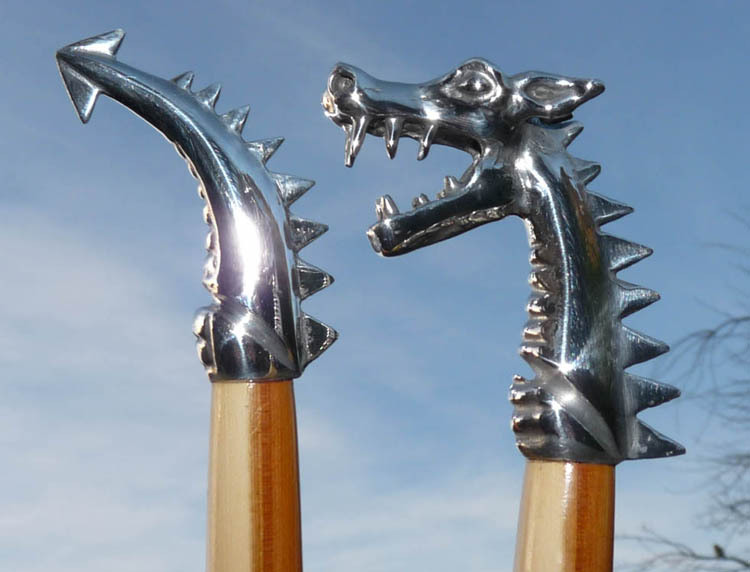 Yew English Longbow, Dragon Nock, 50lb at 29". 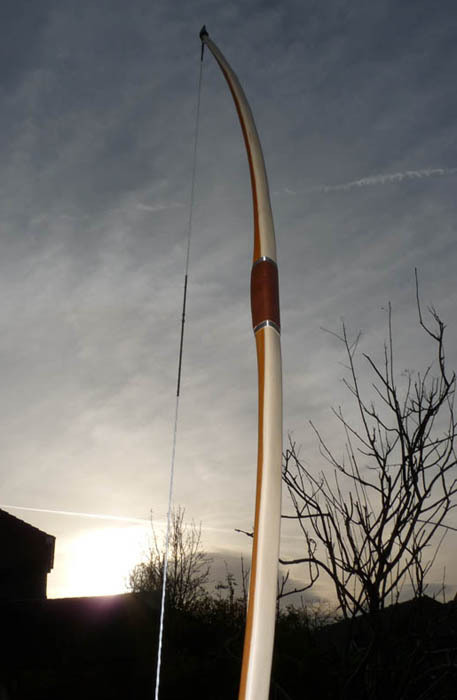 Yew English Longbow, 46lb at 28". 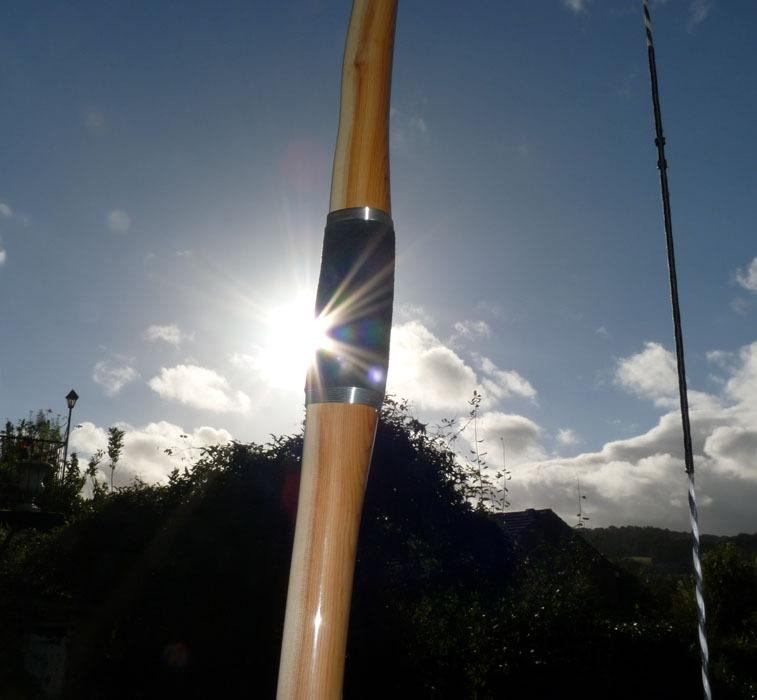 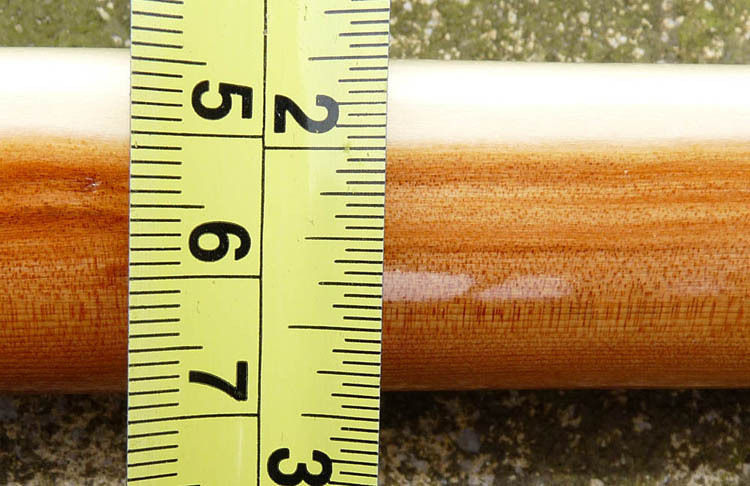 Yew English Longbow, 45lb at 28". 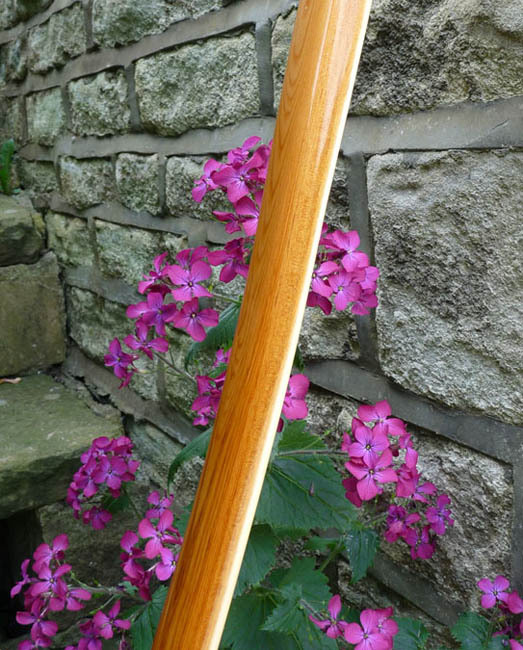 Yew English Longbow, War Bow, 80lb at 26". 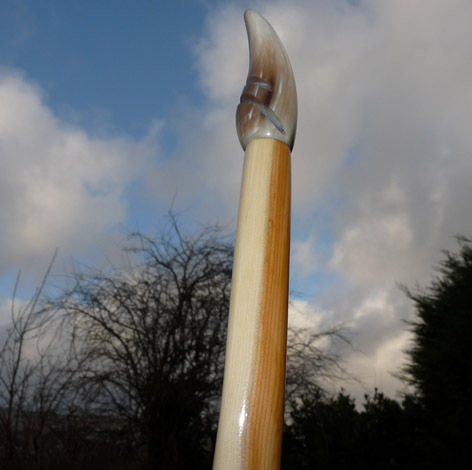 Yew English Longbow, 30lb at 26". 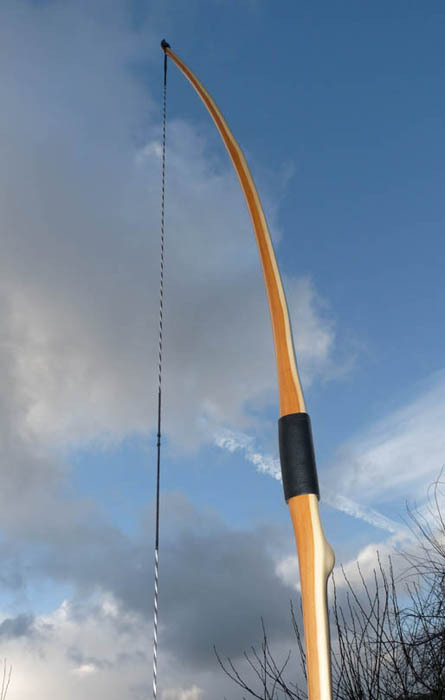 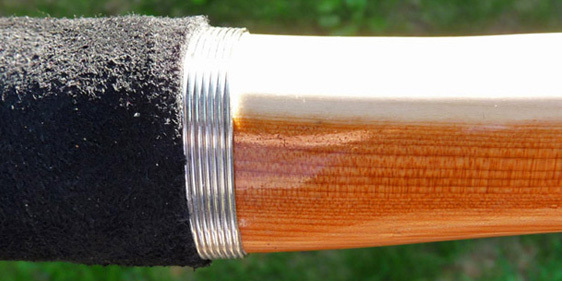 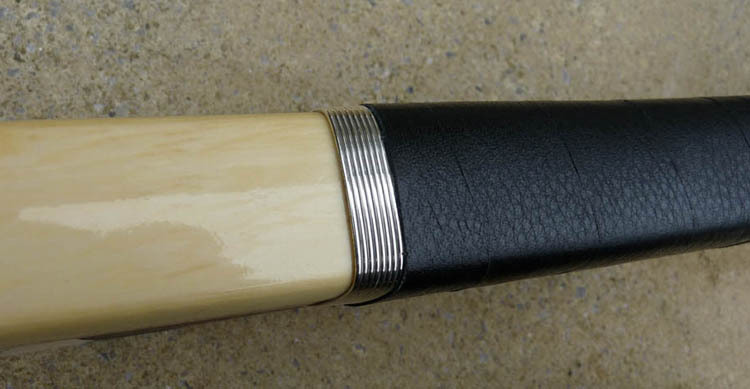 English Yew Longbow, War Bow, 70lb at 28", 80lb at 32"
Yew English Longbow, 51lb at 28"
Yew English Longbow, Silver nocks, 50lb at 28"
Yew English Longbow, 55lb at 28"
Yew English Longbow, 54lb at 28"
Take-Down, Yew English Longbow, 45lb at 28"
Yew English Longbow, 45lb at 28"
Yew Viking Longbow, 60lb at 32"
Yew English Longbow, 60lb at 28"
Yew English Longbow, Custom Crow Nocks, 60lb at 28"
Yew English Longbow, Take-down, 50lb at 28"
Yew, Take-down, English Longbow, 50lb at 28"
Yew English Longbow, 50lb at 28"
Yew English Longbow, 60lb at 29"
Yew English Longbow, 45lb at 29"
Yew English Longbow, War Bow, 67lb at 32"
Yew English Longbow, 40lb at 26"
Pacific Yew English Longbow, 42lb at 28"
Pacific Yew English Longbow, 46lb at 30"
Pacific Yew English Longbow, (Take-Down), 50lb at 28"
Pacific Yew English Longbow, (War Bow), 72lb at 32"
Pacific Yew English Longbow, (War Bow), 100lb at 32"
English Longbow, Pacific Yew, 52lb at 28"
English Longbow, Pacific Yew, 47lb at 28"
English Longbow, ( War Bow ), Pacific Yew, 60lb at 28"
English Longbow, ( War Bow ), Pacific Yew, 90lb at 28"
English Longbow, Pacific Yew, 40lb at 28"
English Longbow, Pacific Yew, Dragon nocks, Stingray grip, 55lb at 28"
English Longbow,( War Bow ), Pacific Yew, 80lb at 28"
English Longbow, Pacific Yew, 43lb at 28"
English Longbow, Pacific Yew, Silver Nocks, 44lb at 28"
English Longbow, Pacific Yew, 50lb at 27"
English Longbow, Pacific Yew, 51lb at 28"
English Longbow, Take-down, Pacific Yew, 45lb at 28"
English Longbow, Pacific Yew, 56lb at 28"
English Longbow, Take-Down Target Bow, Pacific Yew, 40lb at 28"
English Longbow, Pacific Yew, Wax Finish, 48lb at 28"
English Longbow, Target Bow, Pacific Yew, 57lb at 29"
English Longbow, Target Bow, Dragon Nock, Yew, 40lb at 28"
English Longbow, Target Bow, Yew, 40lb at 28"
English Longbow, 50lb at 28"
English Longbow, Take-Down, Yew, Silver nocks, 40lb at 28"
English Longbow, War Bow, Yew, 75lb at 32"
English Longbow, War Bow, 50lb at 28"
English Longbow, War Bow, Pacific yew 85lb at 28"
English Longbow, Pacific yew, 54lb at 28"
English Longbow, War Bow, Pacific yew 72lb at 32"
English Longbow, War Bow, Pacific yew 122lb at 32"
English Longbow, War Bow, Pacific yew 70lb at 29"
English Longbow, War Bow, Pacific yew 50lb at 29"
Pair of Yew take-down longbows and boxes 40lb at 28"
English Longbow, Pacific Yew, War Bow, 150lb at 32"
English Longbow, Pacific Yew, Target Bow, 49lb at 28"
English Longbow, Pacific Yew, Dragon nocks, 62lb at 32"
English Longbow, (Target Bow), Pacific Yew, 44lb at 28"
English Longbow, (Target Bow), Pacific Yew, Dragon Nocks, 39lb at 28"
English Longbow, (Target Bow), Pacific Yew, 47lb at 28"
English Longbow, (Target Bow), Pacific Yew, 32lb at 26"
English Longbow, (Target Bow), Pacific Yew, 44lb at 30"
English Longbow, (Target Bow, Dragon nocks), Pacific Yew, 44lb at 27"
English Longbow, (Target Bow, Silver nocks), Pacific Yew, 46lb at 31"
English Longbow, (Target Bow), Pacific Yew, 38lb at 28"
English Longbow, (Target Bow), Pacific Yew, 47lb at 32"
English Longbow, (War Bow), Pacific Yew, 102lb at 30"
English Longbow, (War Bow), Pacific Yew, 104lb at 32"
English Longbow, English Yew, 27lb at 28"
English Longbow (War Bow), Pacific Yew, 84lb at 28"
English Longbow, (Pacific Yew), 55lb at 28"
Yew English Longbow (target), 35lb at 27"
Yew English Longbow (war bow), 63lb at 28"